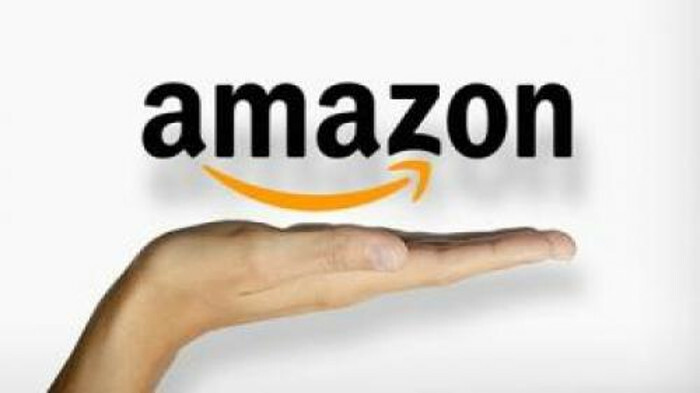 E-tailer Amazon launched a store on its online marketplace featuring a wide selection of home appliances such as refrigerators, washing machines, air-conditioners and dishwashers. “We are excited to launch the Large Appliances store in time of Diwali and enable customers to conveniently shop while they engage in festivities,” Amit Agarwal, Vice President and Country Manager, Amazon India said. In addition, customers also benefit from free transportation for repair as well as free annual preventive maintenance. The extended warranty program is available for purchase from Rs 675 onwards, it added.